Since 1 July 2018, the ‘Contributing the proceeds of downsizing into superannuation” reform came into effect. In essence, it means if you have sold or are selling your home after that date AND meet the eligibility requirements, you may be able to contribute up to $300,000 into your superannuation fund from the proceeds of the sale. The ATO has now released guidelines on the eligibility to make this type of superannuation contribution. Could you be eligible for making a downsizer super contribution? It’s important to note that downsizer contributions are not tax deductible. They will also be considered when determining your eligibility for the age pension. 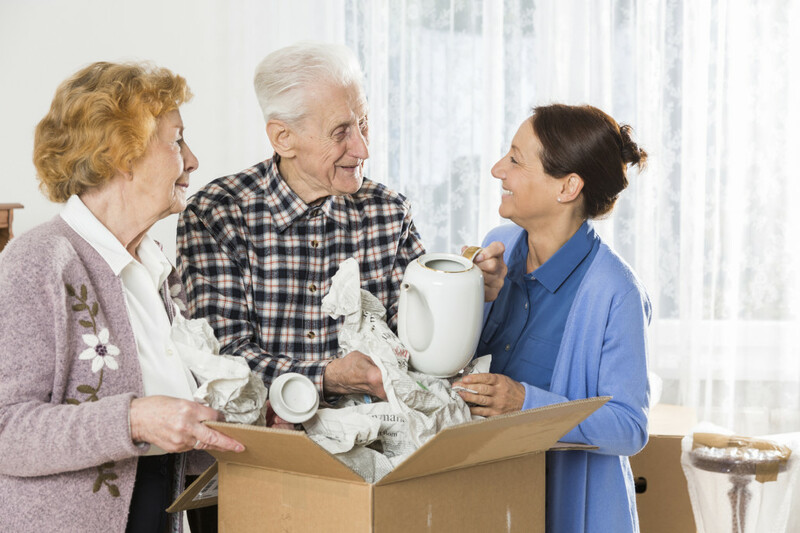 If you are considering downsizing your home or have recently done so, contact us for more specific advice based on your situation.